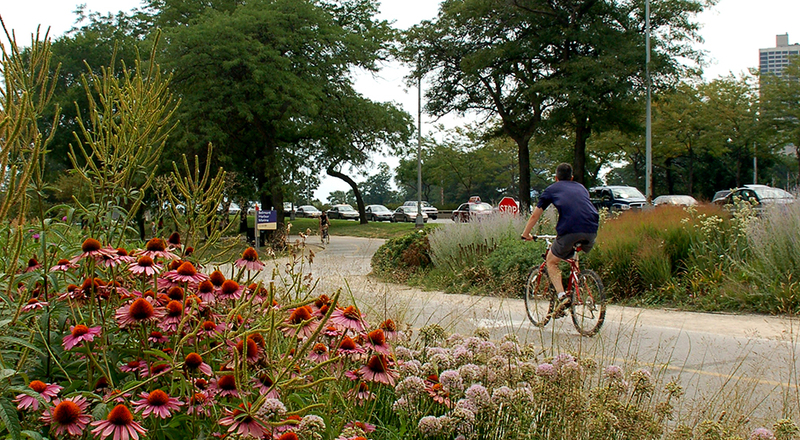 Nine lakefront harbors stretch from Lincoln Park in the northern part of the Chicago to Jackson Park in the south. 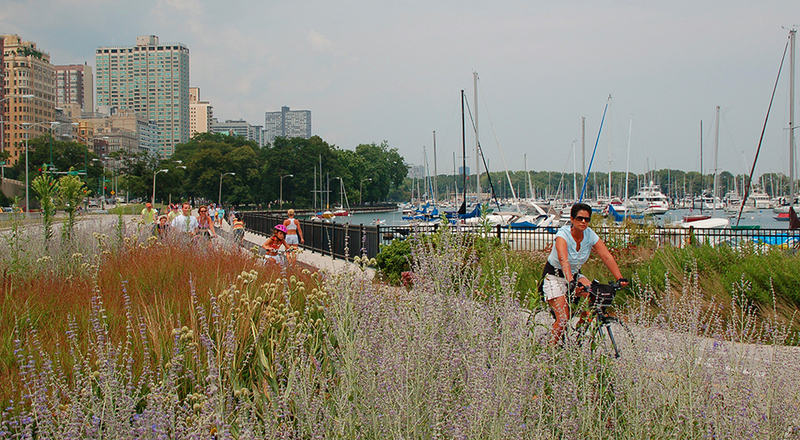 With accommodations for more than 5,000 boats, the Chicago Park District Harbors constitute the nation’s largest municipal harbor system and feature state-of-the-art floating docks, moorings, star docks, fuel facilities and other amenities for Chicago boaters and their guests. 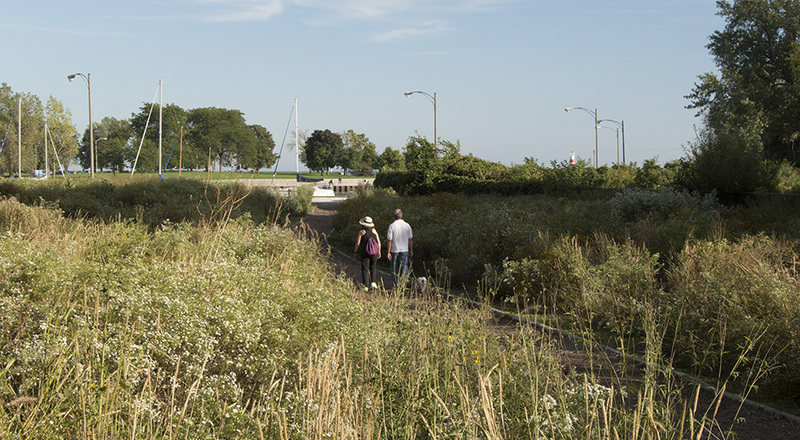 TGDA’s role as landscape architect included design and installation assistance for the new DuSable Harbor, rerouting of the Lakefront Path and new planting for DuSable Harbor Park. 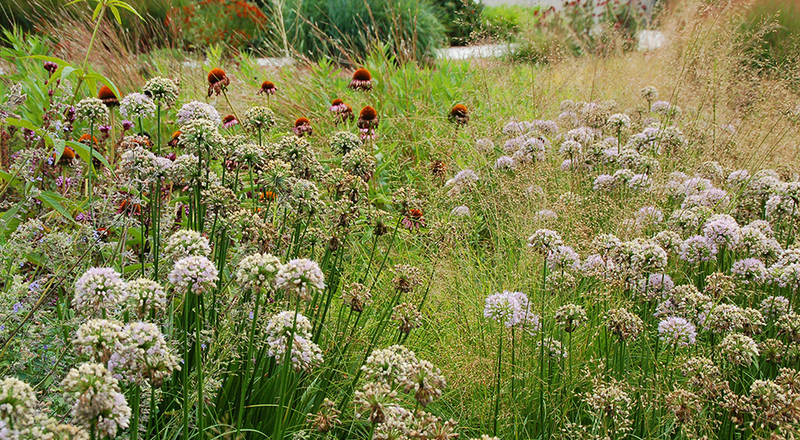 Work consisted of site visits, coordination, plant material tagging, drawing production and design. Project work also included a redesign of Belmont Harbor South, including site design, grading, building siting, planting and installation review.